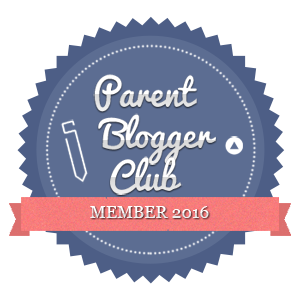 I've not been blogging much as I've not been crafting. The joys of having an impacted wisdom tooth have been overwhelming me recently ... though we shall be parting the middle of next week. 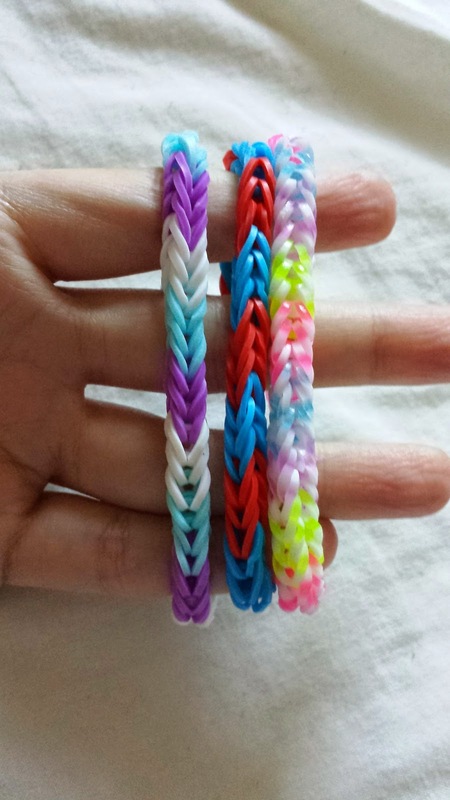 And I've decided to share with you guys ... it's really easy and you can use any combination of colours you like. 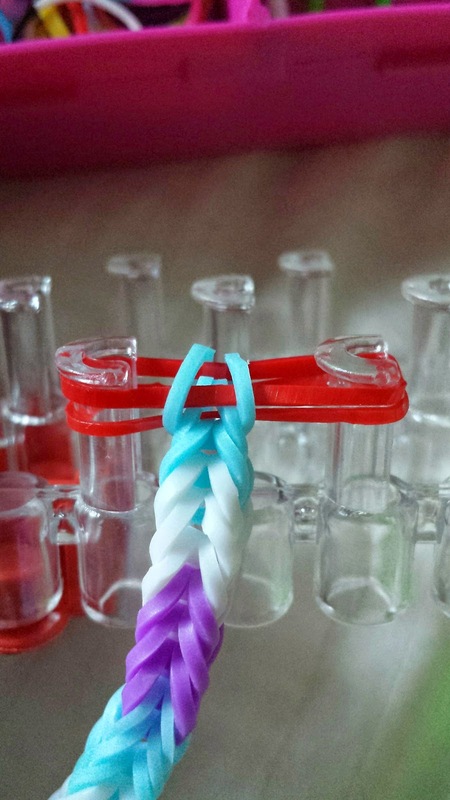 Firstly I'll remind you that you should always use a loom board. 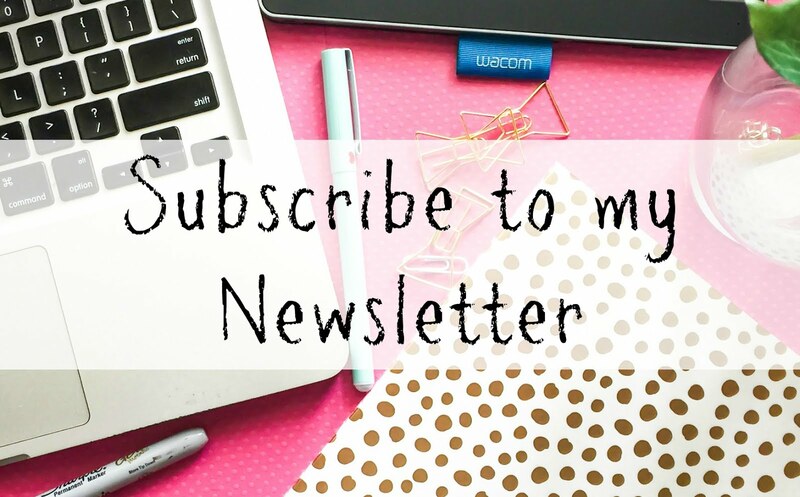 I don't really like the idea of using a fork and some designs require you to loop multiple times which can damage circulation in your fingers. You can pick up a board in loads of shops these days Inc Poundland. 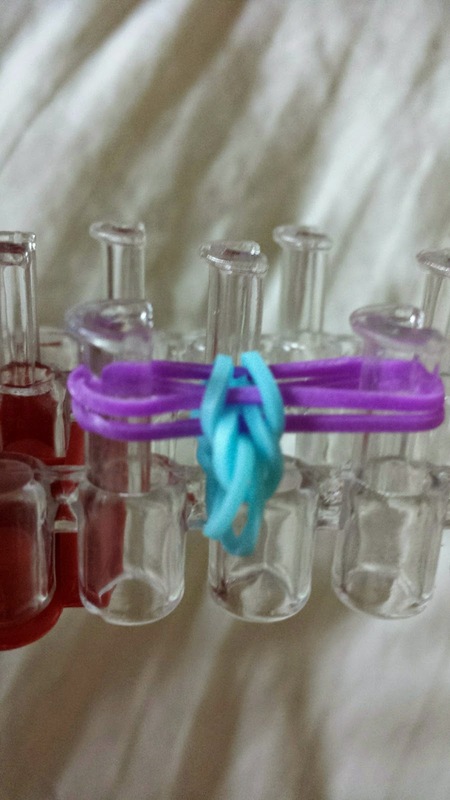 For this bracelet you'll only need 2 pins of the loom so the smaller Y tools will do. 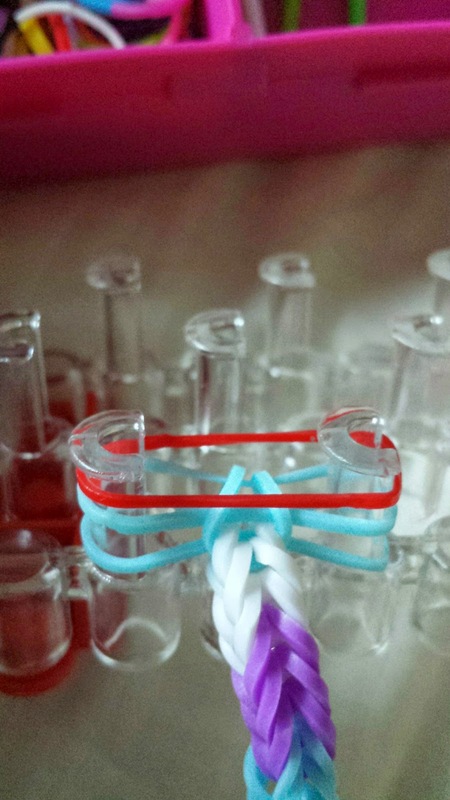 To make your bracelet you'll need to start with a single band in a figure 8. 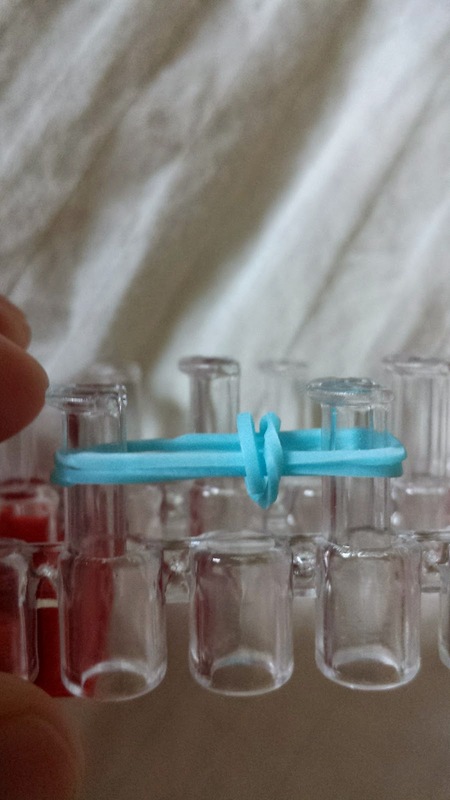 Using the same colour as your starter band (in this case blue) add 2 more bands to the pins. 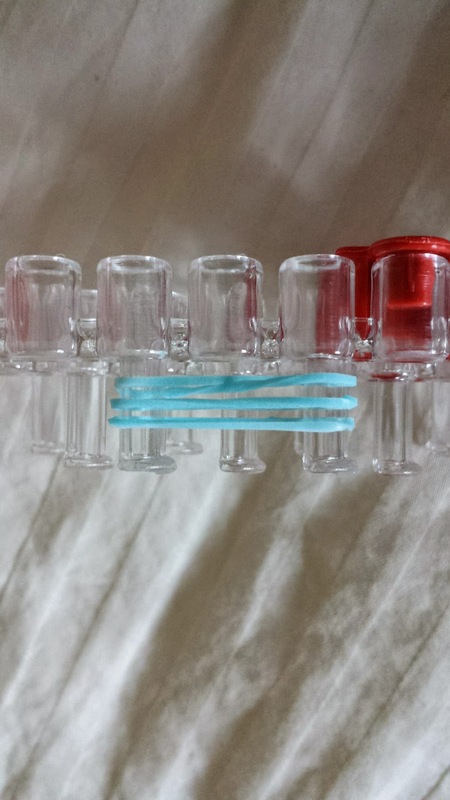 Take your hook and grab the started band on the left and pull it over the 2 top bands. 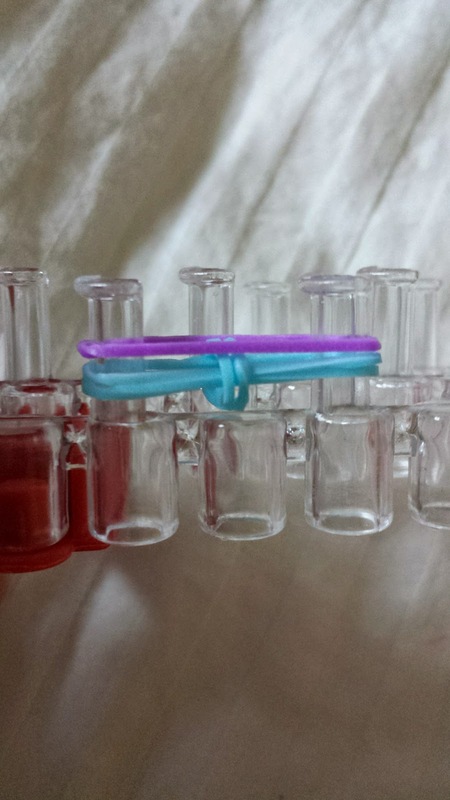 Do the same on the right side so that you have the starter band in the middle of the 2 bands above. 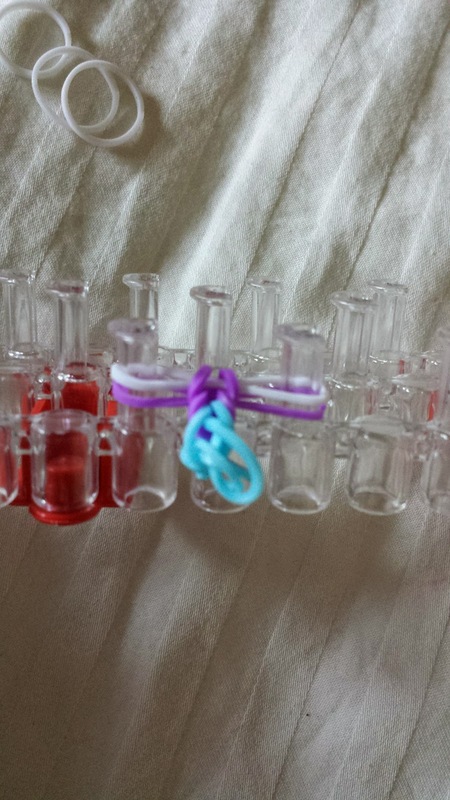 Next add the second colour (in my bracelet it's purple) and using your hook pull the bottom band up and over the purple. 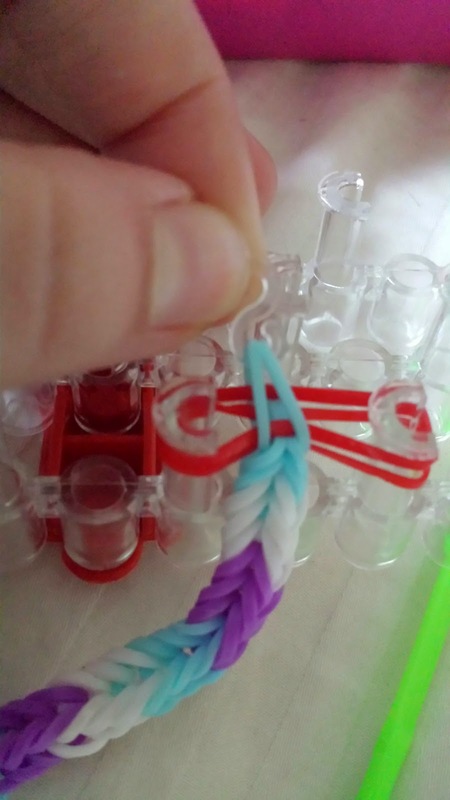 Add another purple band and do the same ... bottom band over all the bands above. 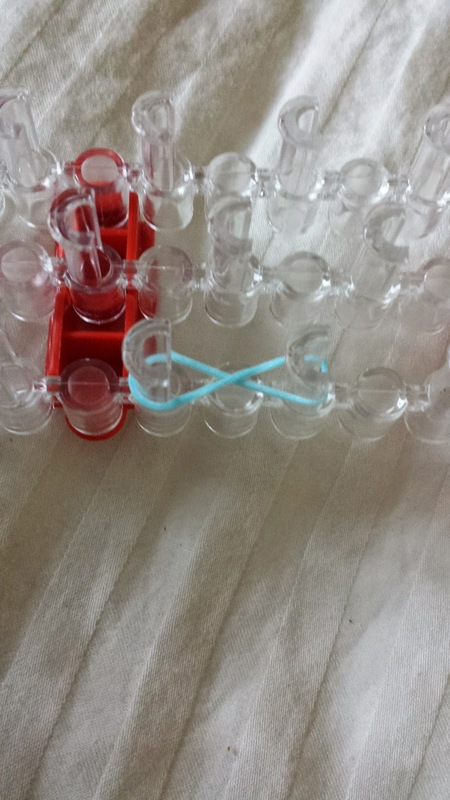 Do this for a third purple ... hook up the bottom band over the top and then your ready to move onto white. 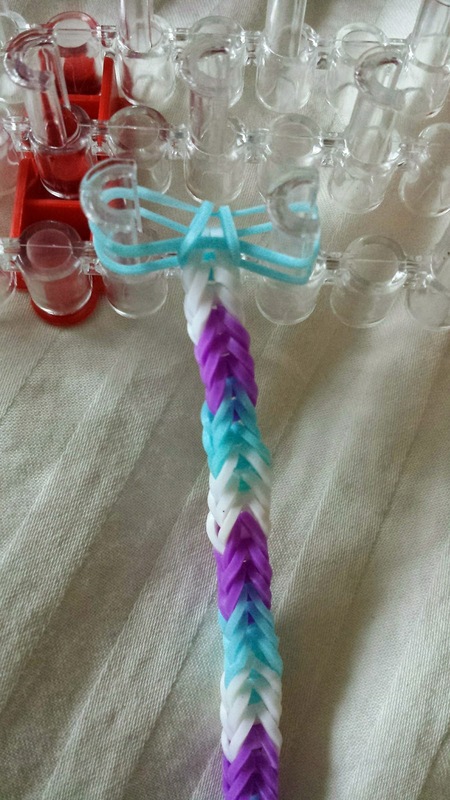 Continue this pattern till you get the desired length you want. 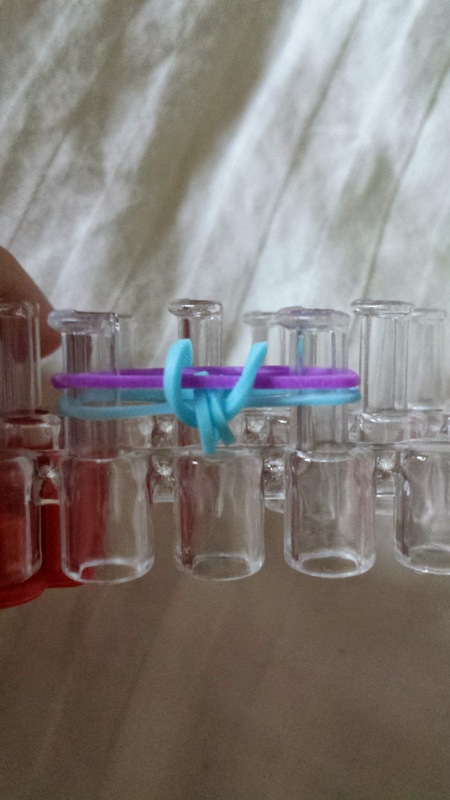 When your ready to take the bracelet off the loom your going to need to add 2 more temporary bands so you can keep the colours your wanting and the pattern remains intact. 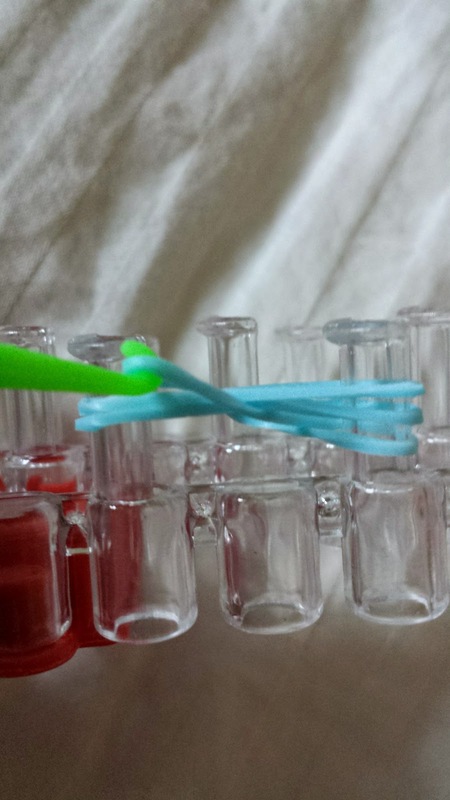 I used red so once you've pulled up the last colour (in my case blue) your going to need to add a clip. 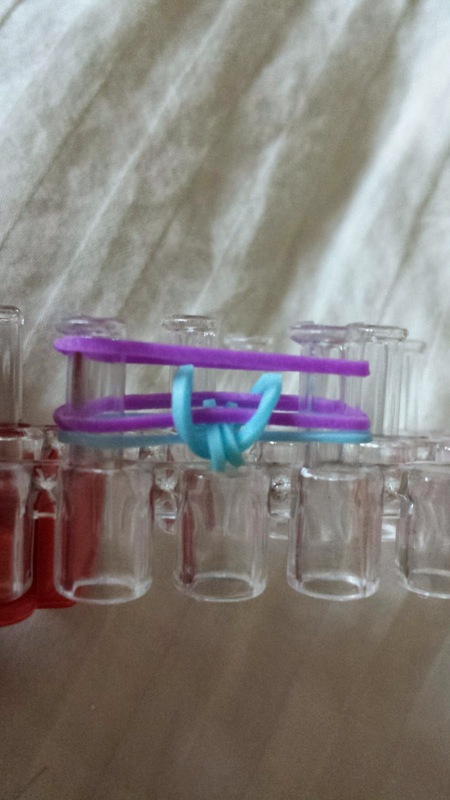 I have an abundance of S clips ... but if you only have C clips they will work too. 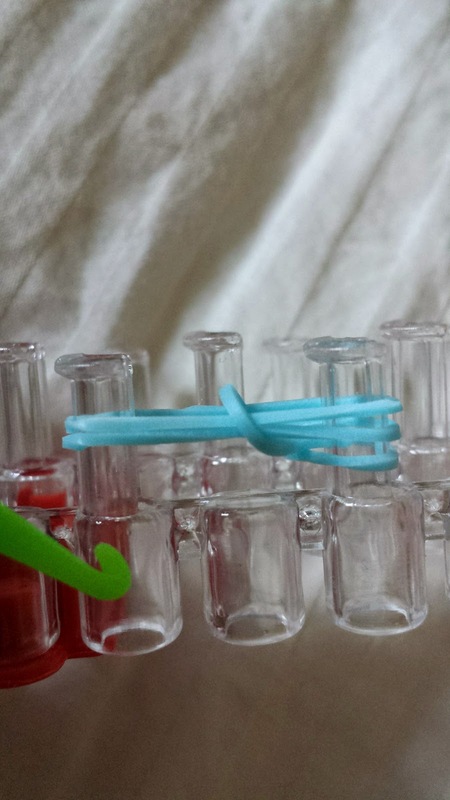 Hook the S clip through the blue band, making sure you catch both sides ... then pull out the red bands and your left with only your colour combination. 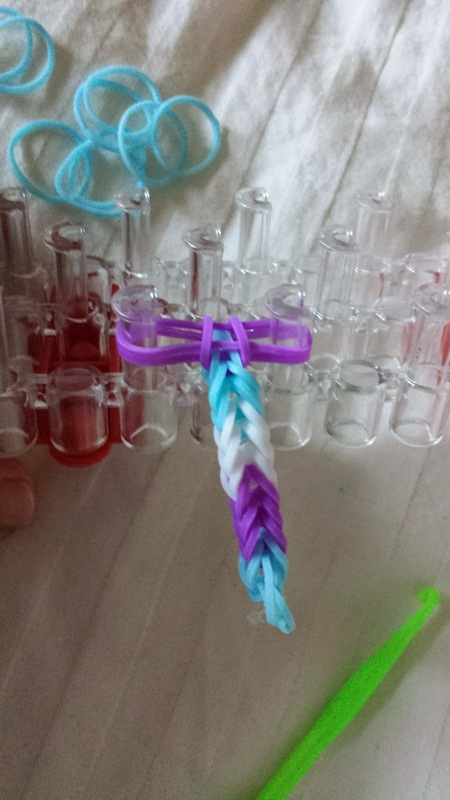 Hook the other end of the bracelet to the clip and voila ... you have a fish tail bracelet. 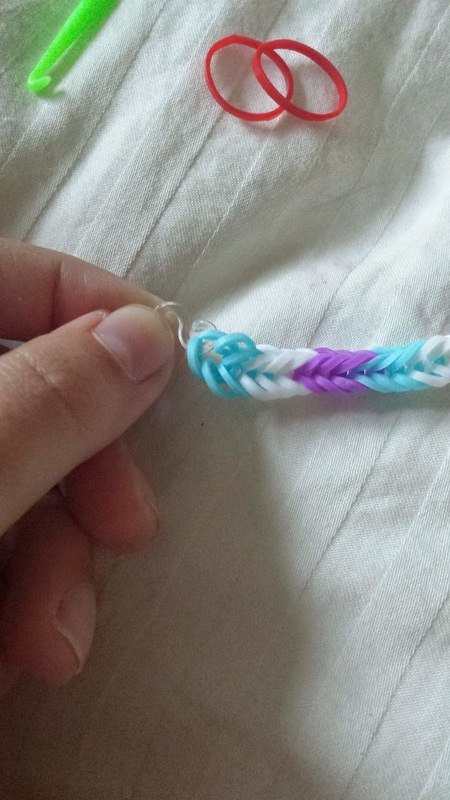 This bracelet is so easy to make and like I said before you can use any colours or combinations. 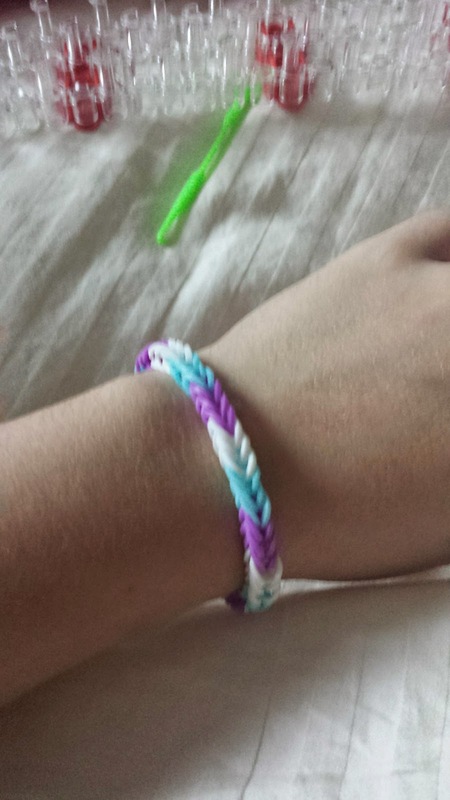 I've made a little Spider Man bracelet for my little cousin who just started primary 1 this week and a jelly multicoloured one.